Have you ever thought how your favorite cosmetic is made? Let's be honest , we all know that there's bunch of brands that tests everything on animals. What actually is animal testing? The term "animal testing" refers to procedures performed on living animals for purposes of research into basic biology and diseases, assessing the effectiveness of new medicinal products, and testing the human health and/or environmental safety of consumer and industry products such as cosmetics, household cleaners, food additives, pharmaceuticals and industrial/agro-chemicals. So to make things easier I will make a list with brands that do not test on animals and then the most ''popular''ones that does. So if you maybe will start to also. It all started when I saw many pictures on facebook.... and realized what it actually means to make some mascara for us girls....it kills...literally. injuries and once their recorded, they are killed. Sometimes people think that animal are only cats and dogs, but the truth is that ALL of them don't deserve a life like that! 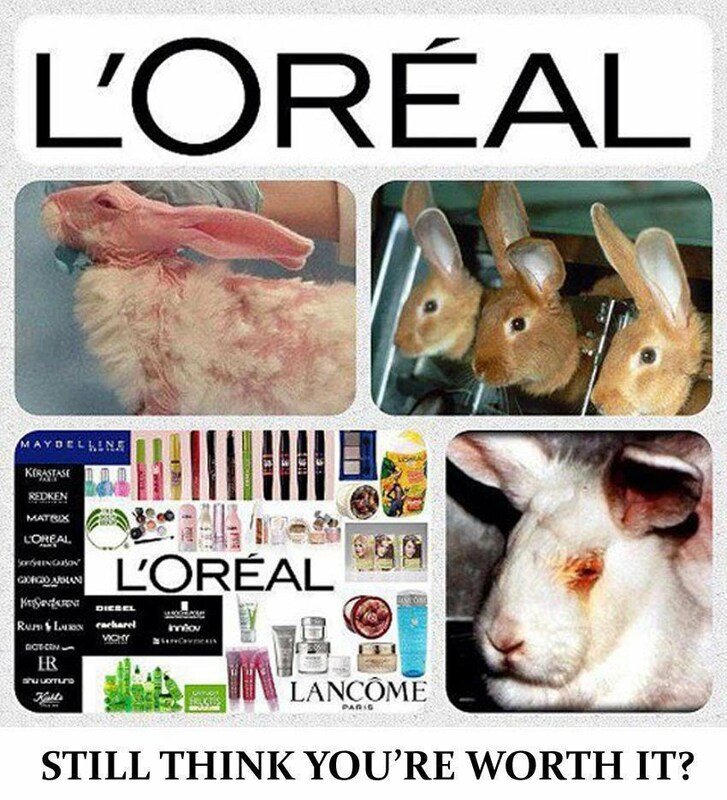 Many of the animals tests by L’Oreal are on rabbits, dogs, and cats. But the company has a special preference for rabbits because they are the only animal who can't flush chemicals out of their eyes without using aids like water or their paws. These are the ones I know and actually it's really sad to look at all the most popular brands and know the truth.Shame on you. Are you really worth it?? If you agree with me that animal testing is bad then sign this !!! Okay now to more positive things. 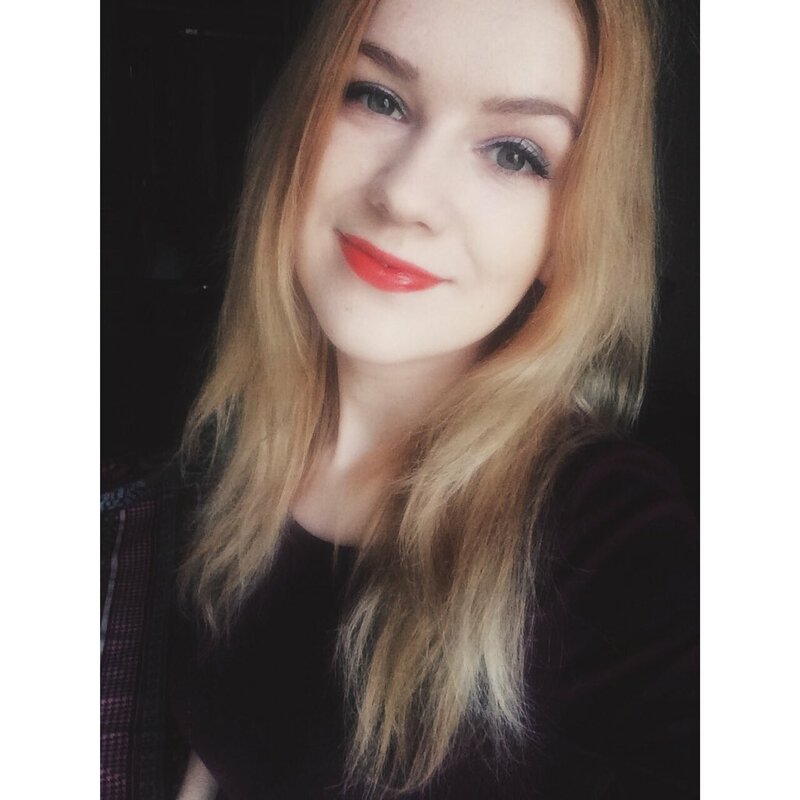 One issue with finding truly cruelty-free beauty brands is that brands can call themselves “cruelty-free” if they do not test their finished products on animals, but they can still buy ingredients from suppliers who are conducting animal tests. If lack of human relevance is the fatal flaw of "animal models," then a switch to human-relevant research tools is the logical solution. The National Research Council in the United States has expressed its vision of “a not-so-distant future in which virtually all routine toxicity testing would be conducted in human cells or cell lines”, and science leaders around the world have echoed this view. 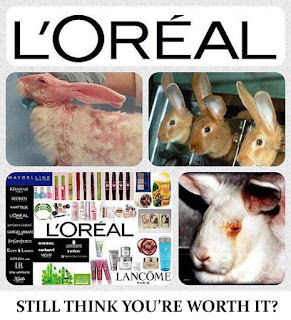 Let's just all hope that by time there won't be anymore animal testing!! And till that if you agree with all this...let's just not buy those products. You may think how can one person make a difference, but in reality all the changes always starts with one people. 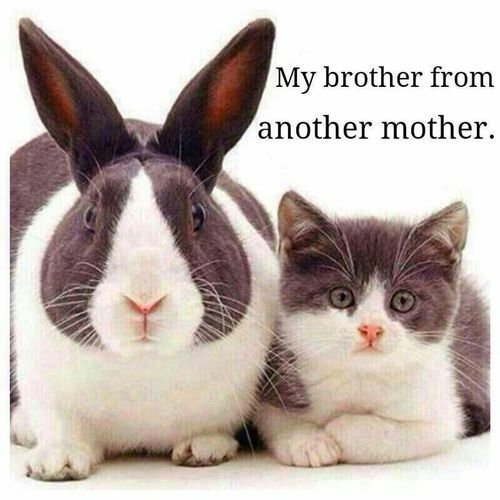 Let's make a change and our world a much better place for our little friends, animals!! Hey, I went here immediately after chat. Hey I don't know if you will see this comment but if anyone is reading this the information on this blog is not 100% right. Mac cosmetics and Nivea definitely test on animals! They sell their products in China which means they are demanded by law to test their products in animals for them to be allowed in China.